Sbobet's focus market is Asia, where it is considered to be one of the giants of the business. The company was established in 2004 and during the first years of its existence was targeted exclusively on Asian market. In five years, the bookie felt the need to expand, so it quite successfully went worldwide. Below you can find some quick links to navigate around the article about Sbobet. 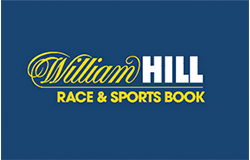 The bookmaker is constantly on the top of the list of multiple betting company ratings. It is one of the few companies, allowing arbitrage betting. More than 50 percent of Sbobet's audience are clients from Indonesia. 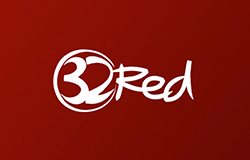 The company operates in Asia under the license of Philippines and in Europe is licensed by the Isle of Man. There is a first deposit bonus in Sbobet. 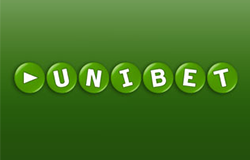 To obtain the bonus, a gambler must use the "DEPBON14" promo code, when registering. After that a player will receive 15% bonus of its first deposit (up to $150). The bonus will be sent to player's account only after he will make a turnover of his deposit 10 times. Only events with odds no less, than 1.50 count during the turnover. 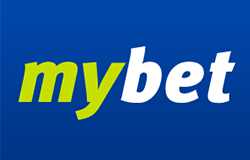 Sbobet's mobile version is also available for bettors without requiring download of a separate application. It has a pretty simple but straight-to-the-point design. All events offered for betting, live odds and prices in lots of markets can be easily checked. 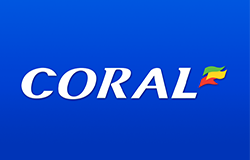 The app also allows you to see the list of your past bets and to make withdrawals or deposits. The app is supported even by old phones and devices. Register to Sbobet and start playing from your mobile! SBOBET Casino offers gamblers to enjoy live table games whenever and wherever, due to its mobile version existance. Actually players do not need any downloads, because they can simply go to the Sbobet'mobile service through a web browser of their tablet or smartphone and start enjoying games. Sbobet casino's specialty is live gaming and it is one of only several websites, allowing to bet on live casino games both on mobile and web. The casino operates under the license of the Isle of Man Gambling Supervision Commission. It has a great collection of live games, including most popular card and table ones. The casino is secured with 128-bit SSL encryption from Symantec security company, so the gamblers wouldn't have to worry about their money. Tech support is also available through website's live chat. 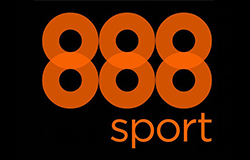 Sbobet offers the following extra services in addition to their sportsbook. Sbobet supports the following languages. The bookie must be perfect for punters because of its high maximums, management loyalty for successful clients and high security level. Sbobet's new players may find the bookmaker not completely convenient, besides, novices may be scared off by a relatively high minimal bet, which is $1, and a pretty mediocre live betting money line.